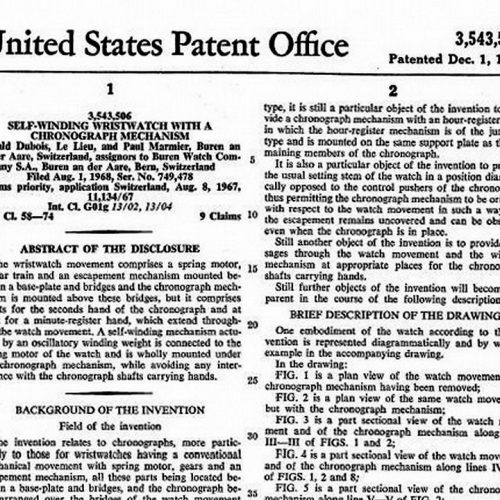 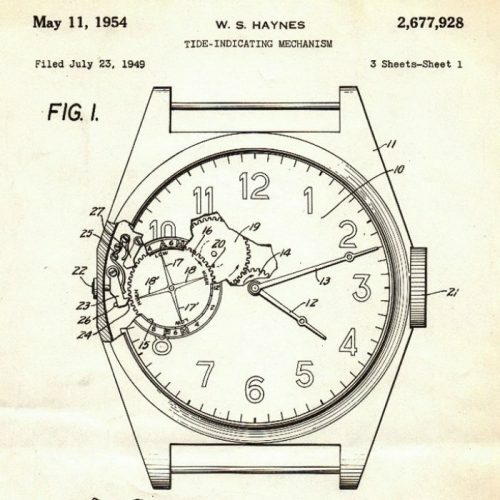 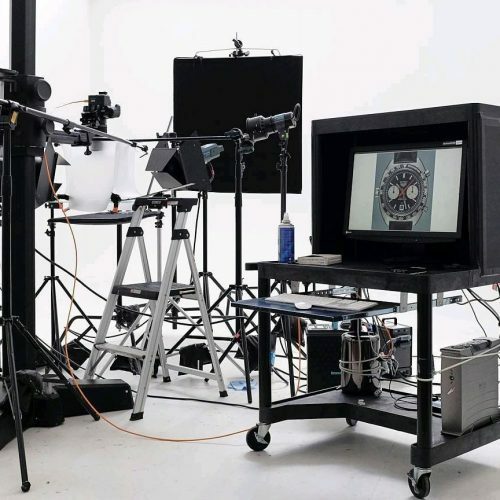 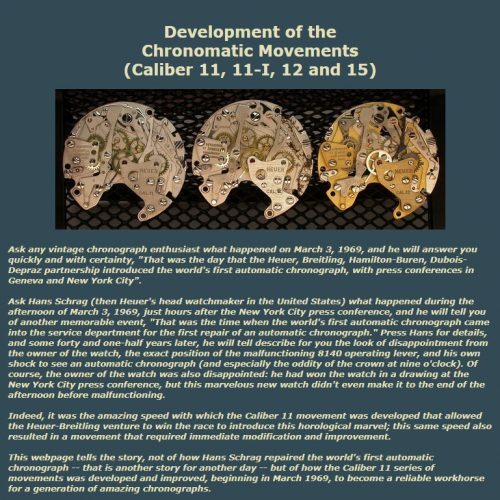 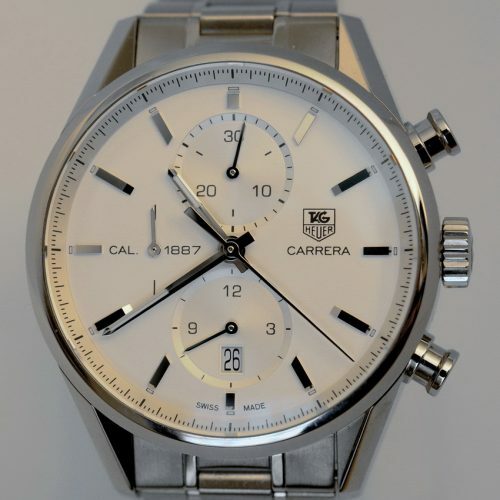 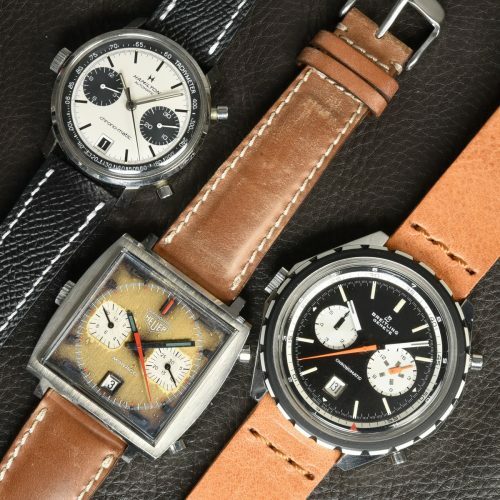 In our posting from June 2008, we chronicled the race to develop the world’s first automatic chronograph. 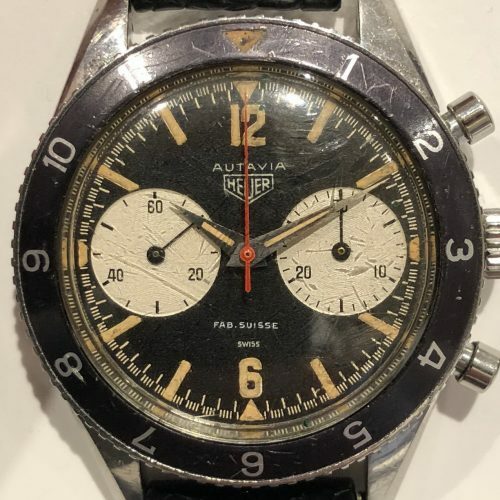 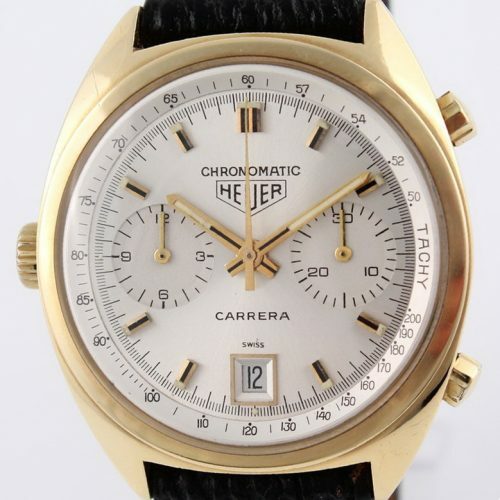 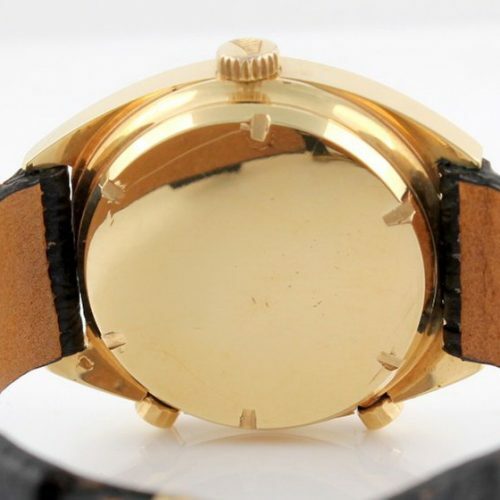 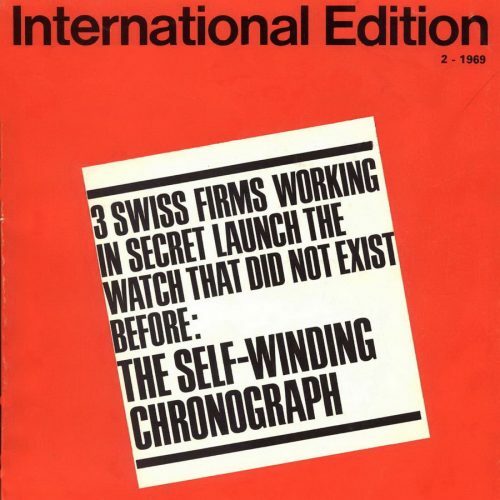 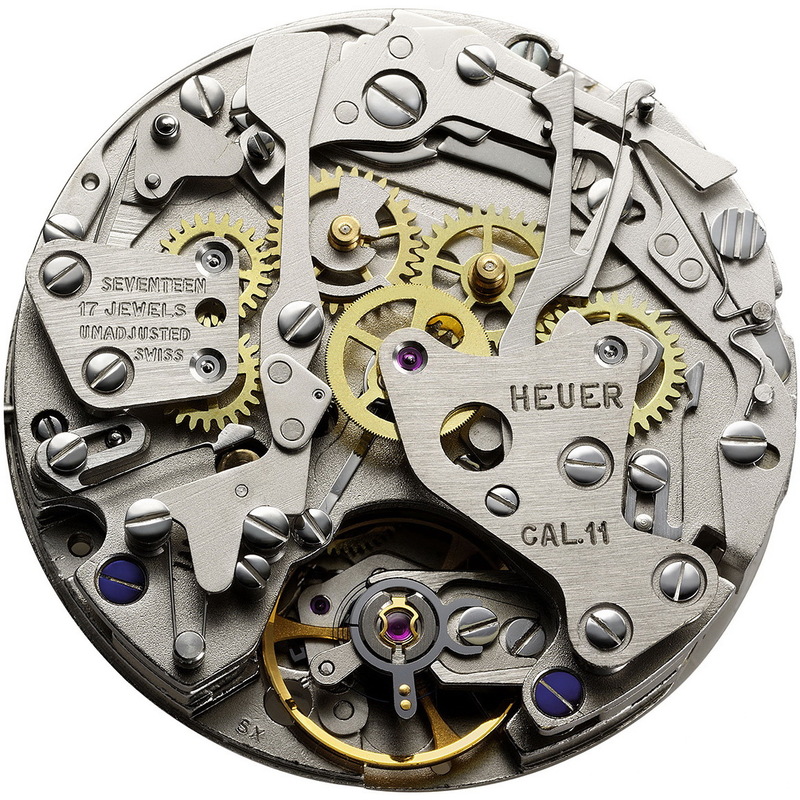 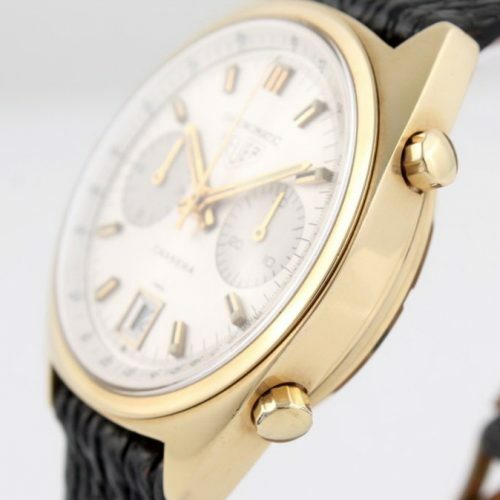 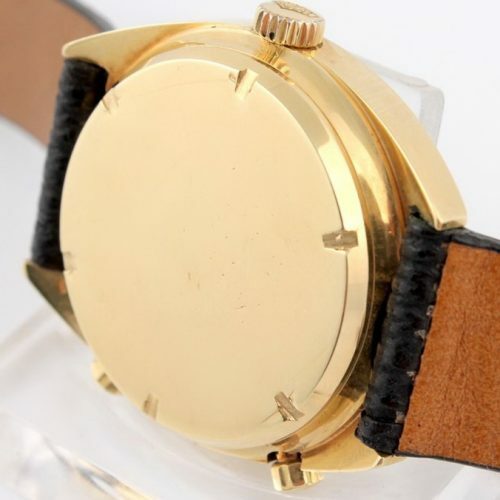 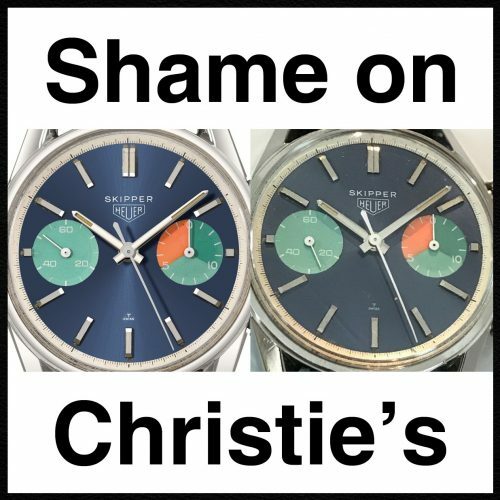 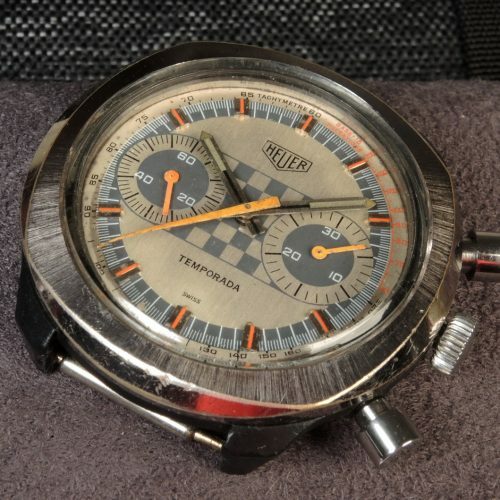 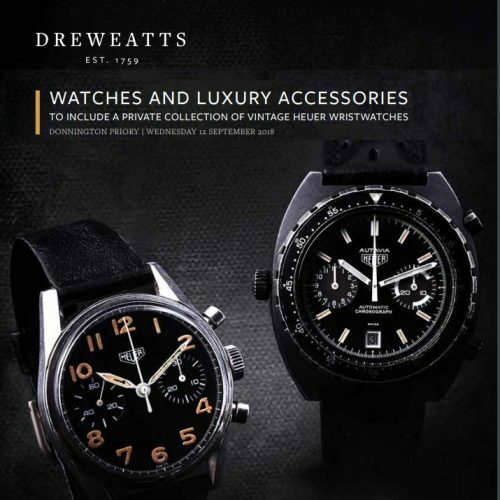 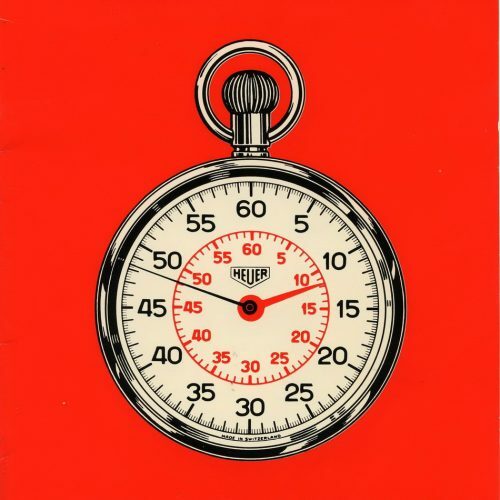 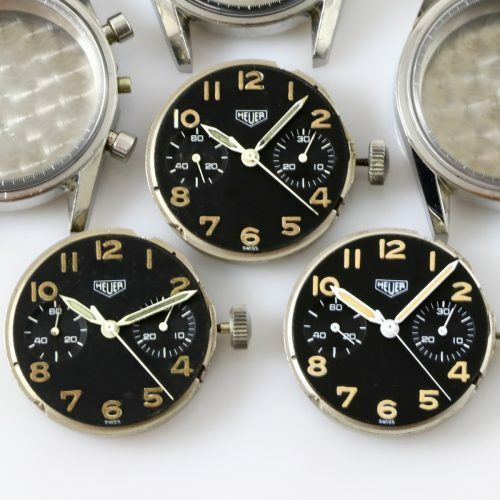 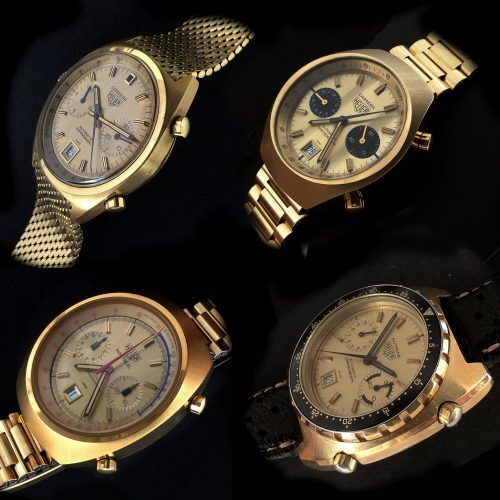 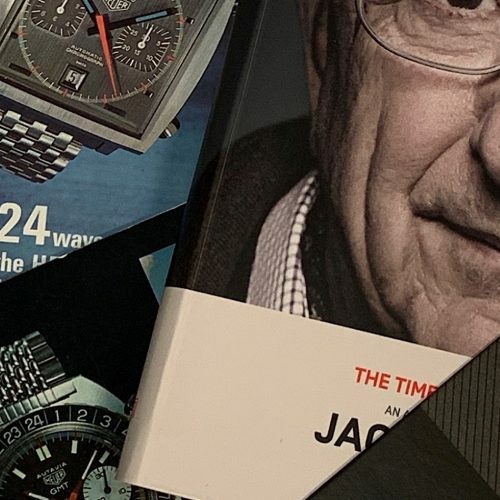 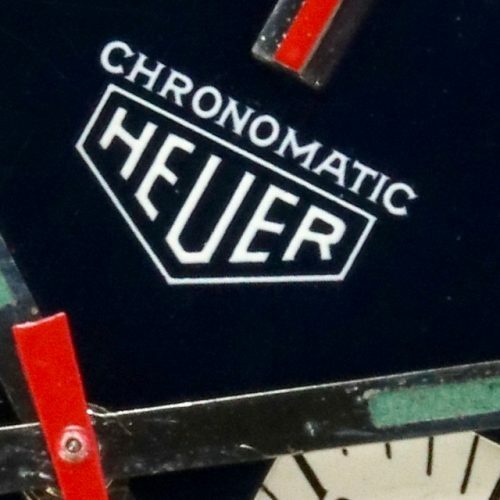 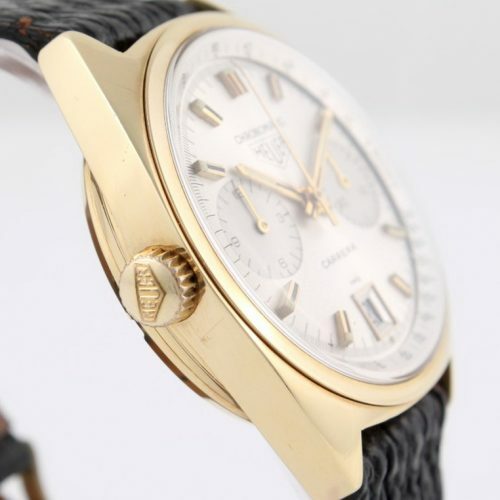 In the late 1960s, a joint venture formed by Heuer and Breitling battled against Zenith and Seiko, and 50 years later, people still argue about “Who won the race?” Zenith was the first company to announce their automatic chronograph, Seiko was the first company to sell automatic chronographs (but these sales were limited to the domestic Japanese market), and the Heuer-Breitling team was first to offer automatic chronographs in major markets throughout the world. 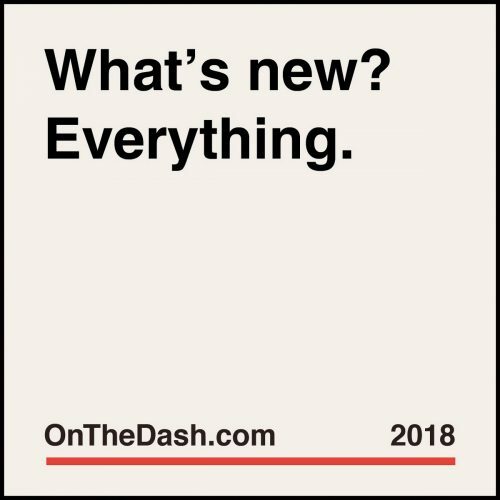 This is another in our series of postings which pull popular postings from the OnTheDash archives into postings for the new OnTheDash. 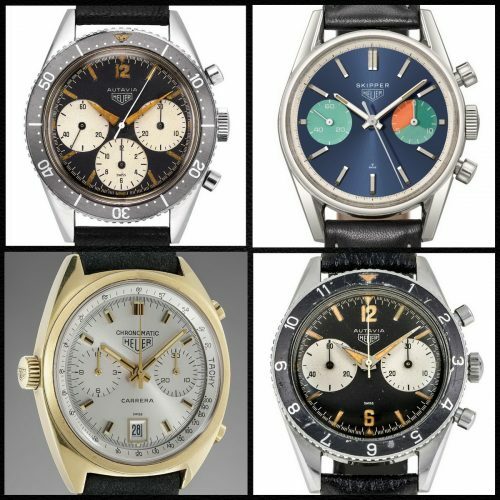 To see more of these older postings, have a look at our Best of the OnTheDash Archives.